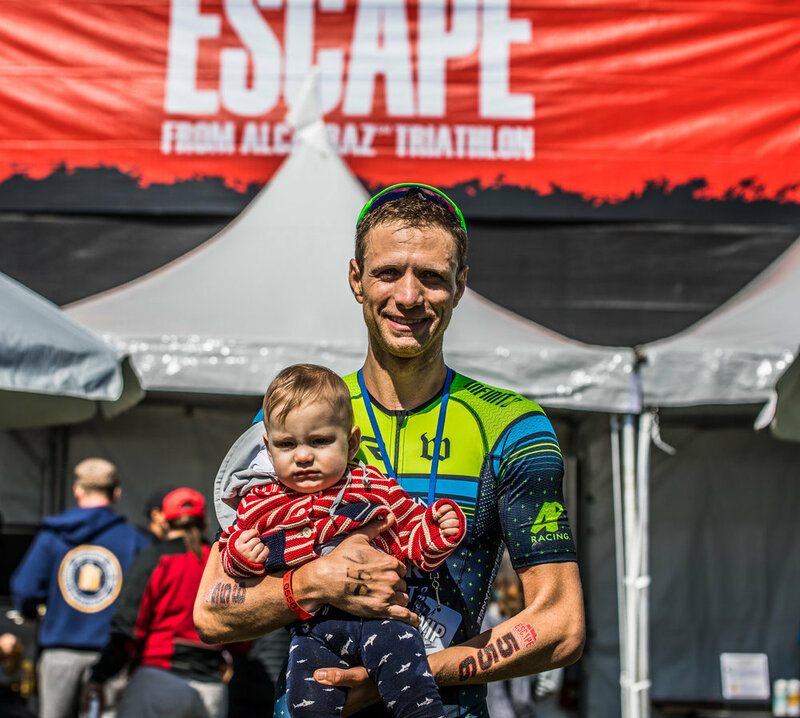 We sat down with AP Racing coached Athlete Matt Raske after his 2nd 70.3 overall win in 4 weeks to talk about the races, his training, family and all thing in between. 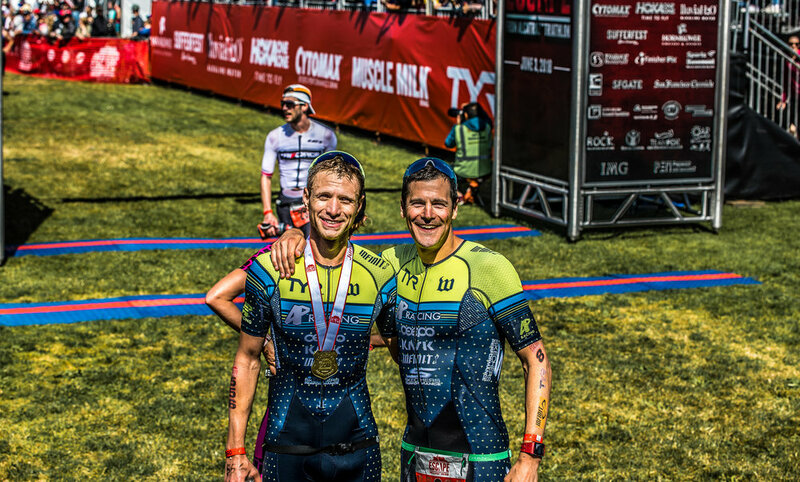 Andy: Hi Matt, Congrats on your recent string of wins at 70.3 Mightyman Montauk and Ironman70.3 New Orleans! How did it feel to break the tape 1st at these races? Matt: I was so pumped! 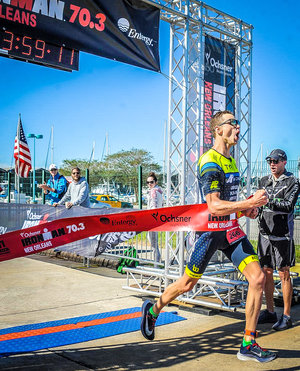 I’ve been training hard, so it felt great to come across the line first and break the tape. Andy: Did you lead throughout, have a ‘battle’, or when did you have a good feeling the race was yours? Matt: I led throughout the Mightyman Montauk race. My swim gave me a good lead and I was able to hold it. In Ironman 70.3 New Orleans it was a time trial start and I entered the water ~1 min after the first set of people started. I had a good feeling that I could win the race once I passed the leader at mile 8 of the run. It helped that the course was 2 loops, so I could get a good sense of where the other competitors were. Andy: You have done these races before, what’s different now with your training and racing that got you the wins? Matt: The way I’m training this year is vastly different from last year, as last year my training was pretty minimal. This year I have had consistent quality training. I joined AP racing last Nov and started as a 1:1 coached athlete where they really take into account my work and personal schedule for maximum time efficiency. Prior to this year, my bike riding especially was very minimal and every ride was basically just a cruiser. My training sessions have helped build my confidence, which has carried over to racing and my pacing has gotten much better. Andy: What do you think has helped you the most this year? Matt: There are a number of things that have helped me this year. 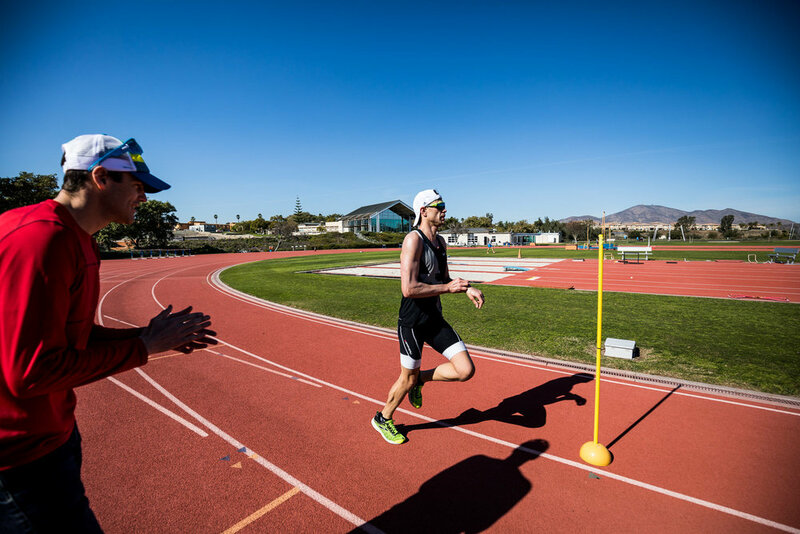 I attended the Chula Vista camp at the beginning of the year and I feel it really set the stage for my training. I learned a lot from Andy, Daniel and the rest of his team, as well as the other like-minded teammates there. Another important factor is that I have had consistent training and have been better about trying to take care of the little things and recovering as best as I can. Andy: You are an AP racing 1:1 coached athlete- How long have you been working with AP racing? Tell us a little bit about your experience? Matt: I almost have a full year under AP racing now. I joined AP racing as 1:1 athlete in November 2017. It was the best decision that I made for my training and goals. I finally began training with a purpose and direction. I’ve been extremely happy with the coaching. I get a customized plan that works with my changing work and personal life schedule. My workouts are tailored to how I am responding to training. The coaches are very accessible and responsive to any questions that I have. Andy: Favorite type of workout? Matt: Track intervals. 15 beat drops! Andy: Any pre-race rituals or post race celebrations? Matt: I’m all about the family post race. They are a huge part of these races, so I usually defer to them to whatever they want to do. If it is a destination race, it is some sort of sightseeing. If it is a local race, we usually grab food at one of our go to spots. Andy: What do you do for work? How many kids do you have? Matt: I’m a veterinary surgeon. I enjoy the hands on nature of surgery with the goal of helping each animal restore function and improve quality of life. My wife Lisa and I have a 14 month old son, Maxwell, so when I’m not working or training I’m busy running after him. Andy: What were your times at these races? 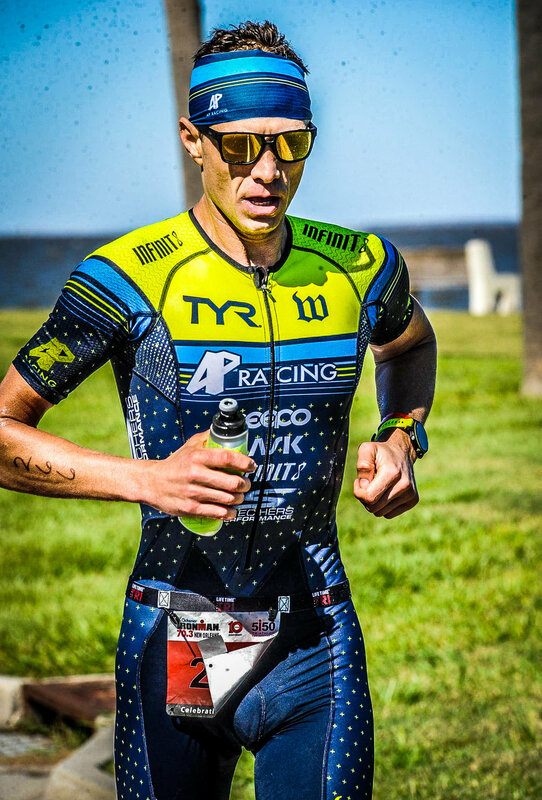 Matt: At Montauk, I finished in 4:23:03(28:14/2:23:14/1:28:38), and at IM703 New Orleans, I finished in 3:58:15(8:11-short/2:23:21/1:23:58). Andy: Where these races PR’s for you? Matt: Since joining AP Racing, I have actually PR’d every time I have raced at the same events. My times just keep on coming down. 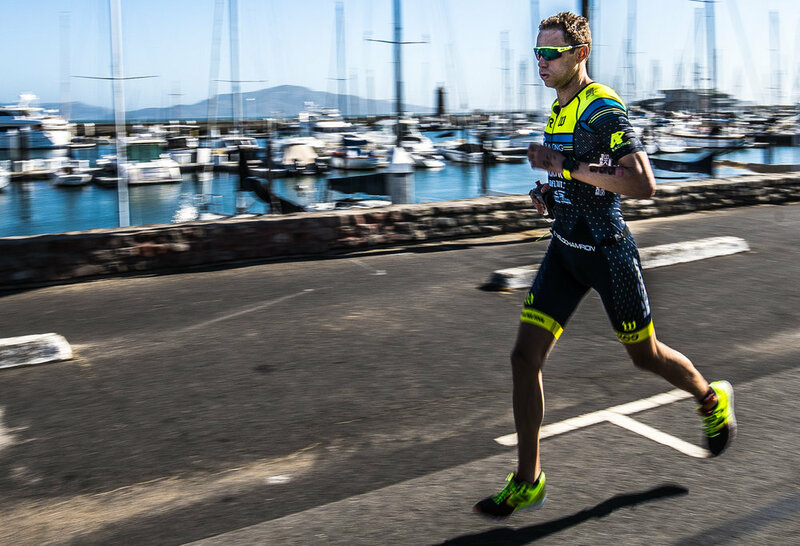 The specificity of the training, attention to detail, and team environment has really helped me evolve as an athlete in the sport. Andy: What’s one thing you learned at these races? Matt: I’ve learned to go with the flow and not dwell on things that I can’t control such as a change in the swim distance, dropped bottles etc. It’s important to maintain a positive mindset throughout the race. Andy: You must be pretty busy with your job and a young family- For everyone else out there, do you balance it all and how has AP racing helped? Matt: I am fortunate to have an extremely supportive wife and family. My wife was a Division I cross country and track athlete, so she understands the demands of the sport. She is also a physical therapist, which comes in handy to address any small problems I have in order to help keep me healthy. AP racing has helped balance things immensely. My workouts are planned around my schedules and the training plan holds me accountable. Prior to AP racing my training was very erratic and inconsistent. Andy: Thanks for your time today and congrats again. We are really proud of the way you have been training and your racing is really showing all of the focused work you have put in. Before we go, whats next for you and any goals you want to share? 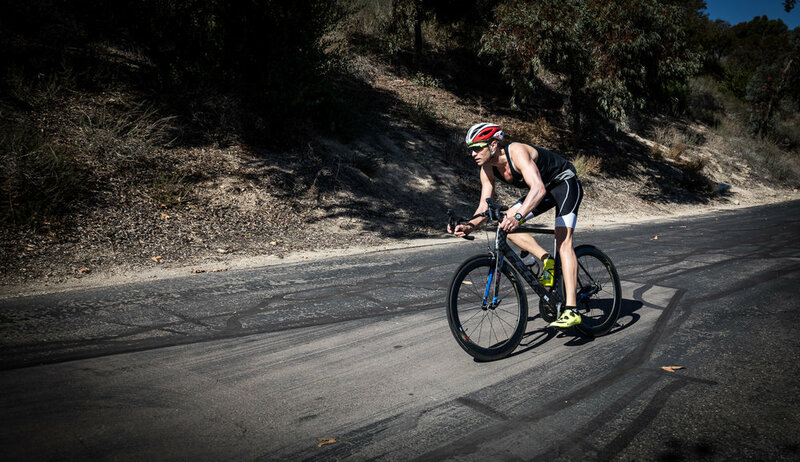 Matt: I’m racing my first Ironman in a few weeks, Ironman Arizona. I’ll be back at the Chula Vista camp next year, to start off on the right foot for my 2019 season. 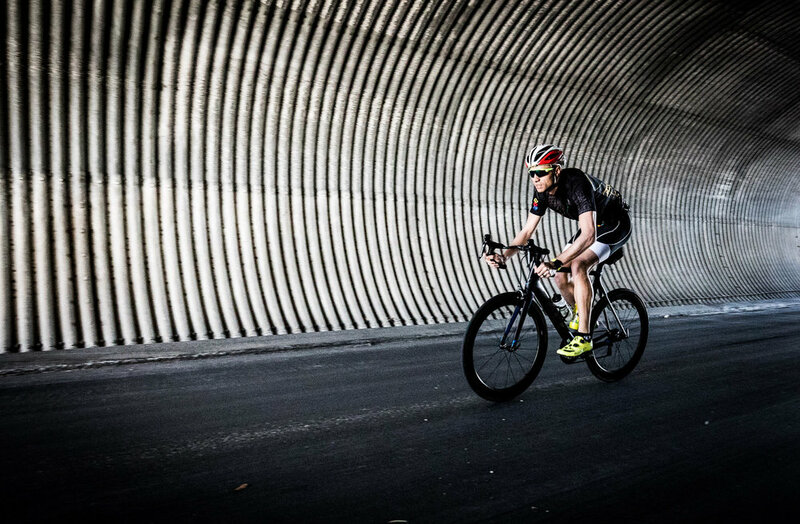 My long-term goal is to qualify for the Ironman World Championship. 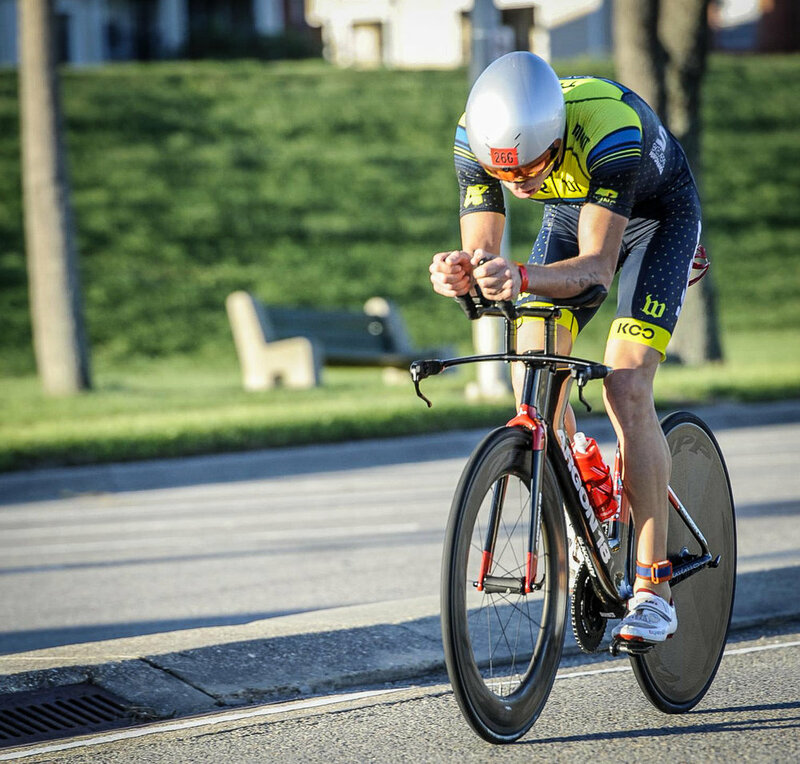 If you would like to set a new PR, win a race like Matt, or even finish your first, check us out at AP Racing.